Could it be that the pope is the donkey and the Mercedes is Christ (bullet proof)? They didn't have bullets in those days. 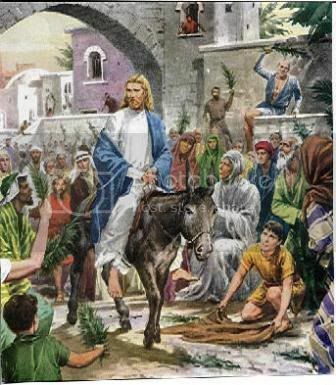 Though I'm not a Catholic, I think we should keep in mind that soon after his triumphal entry into Jerusalem on the back of a donkey, Jesus was crucified. A Mercedes and a donkey walk into a bar the Merc says "vot would ve like to drink" , the donkey replies "wow a talking car"
Probably parade Him around in a bullet proof Mercedes! I would of said "wow! a walking car" Too funny!